Here's an opportunity to purchase A sound grazing property located just 7 km west of Tenterfield. 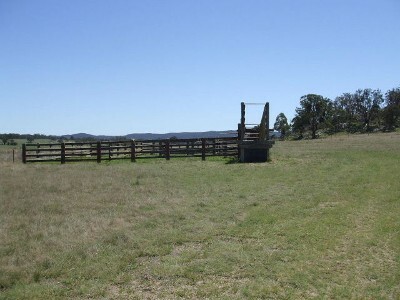 Featuring 40.51-hectares (100 acres) of undulating granite, fenced into two paddocks with timber stockyards. This property has the Carrying capacity of 26 breeders with 3 dams and an average rainfall of 30" p.a. Power and Telephone are handy with bitumen road access and school bus pick up from the front gate. Properties like this one are highly sought after. Inspect today!